The creation of libraries lies at the heart and soul of PCB design. Libraries are created according to the datasheet of the component that you wish to use. There are the schematic symbols, PCB footprints, and the description of the component. 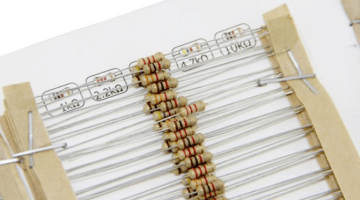 Creating a perfect library will no doubt be a laborious process, especially for a large number of pins or for components with more complicated pinouts. 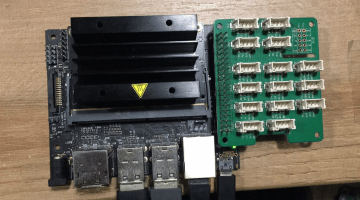 If you do not spend at least 3 days creating a package for a specialized part with more than 100 pins, you are probably going to feel uneasy about using it. Fortunately, there are already many online resources contributed by many experienced engineers, who are well-versed in various CAD tools. 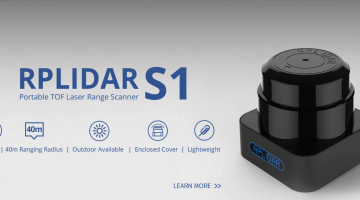 Together with engineers from TI, ADI, Microchip, Maxim, and TE, they have created files for mainstream CAD tools, and they share them on their own websites and the websites of its original creator. 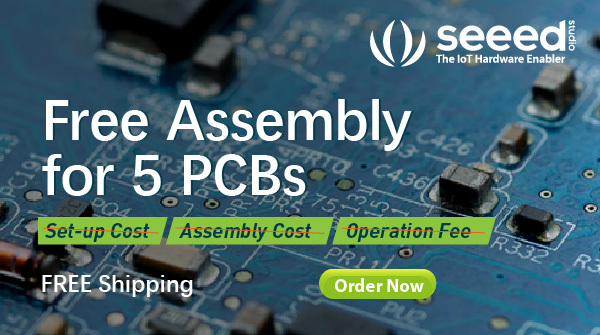 As a result, they have reduced the workload of the PCB design engineers. 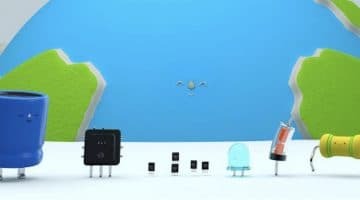 This means that you do not have to build your own component libraries. 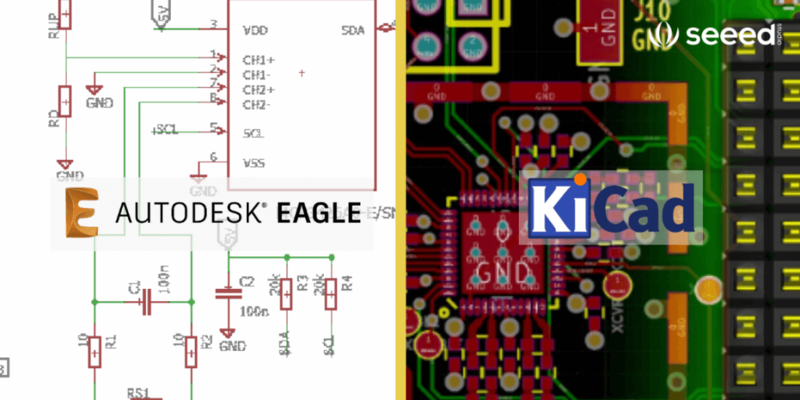 Some well-known websites have been compiled, regarding two pieces of PCB design software – KiCad and Eagle. Now, let’s look at the two libraries and their distributors. 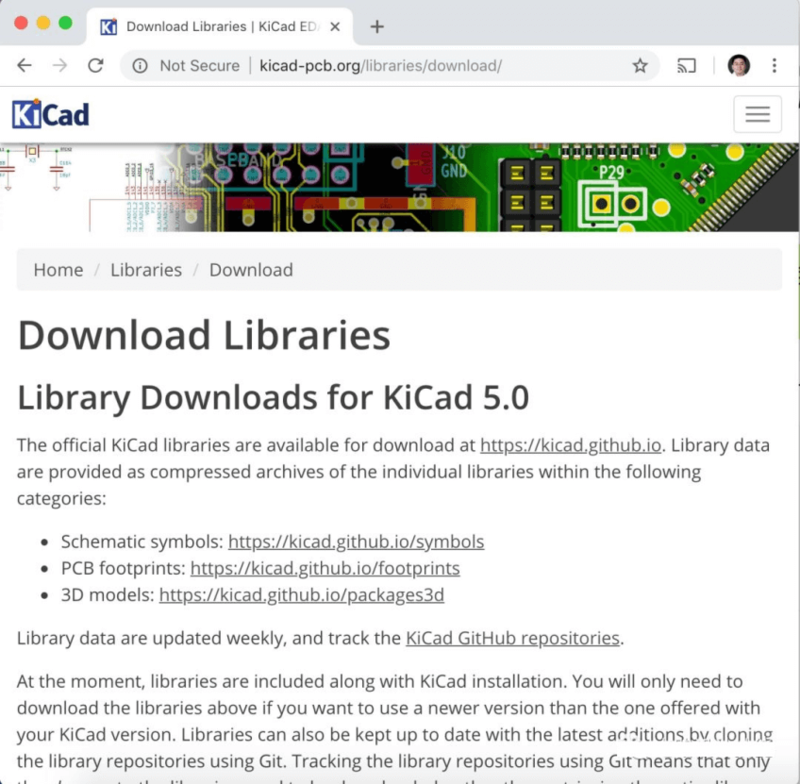 KiCad’s official libraries are available for download on their They include schematic symbols, PCB footprints, and comes complete with 3D modeling data to complement their own 3DViewer tool, which enables you to inspect your design more in detail with an interactive 3D view. 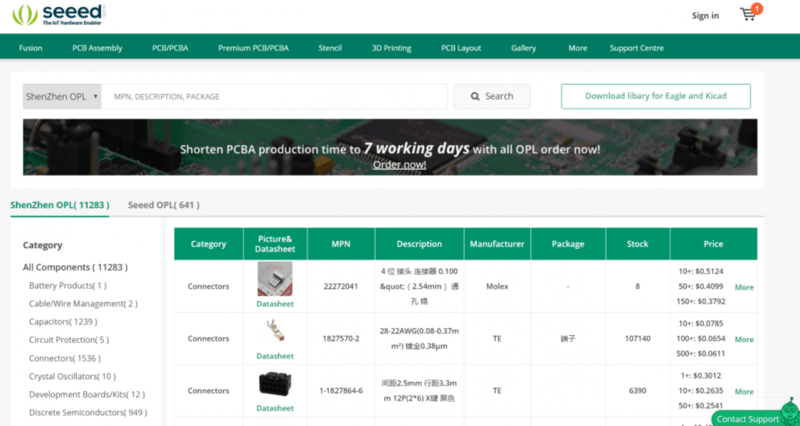 DigiKey, the renowned component distributor has cooperated with KiCad to sell major components from KiCad’s library on its website. 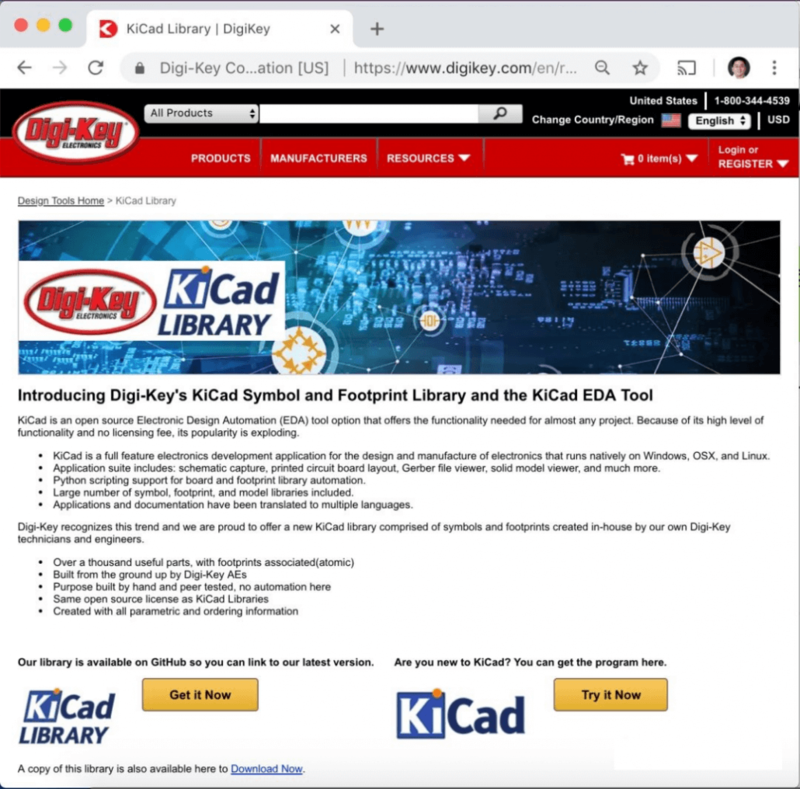 And of course, when you use KiCad to generate a BOM list, it will direct you to DigiKey’s website, implying that you should purchase the materials from DigiKey. 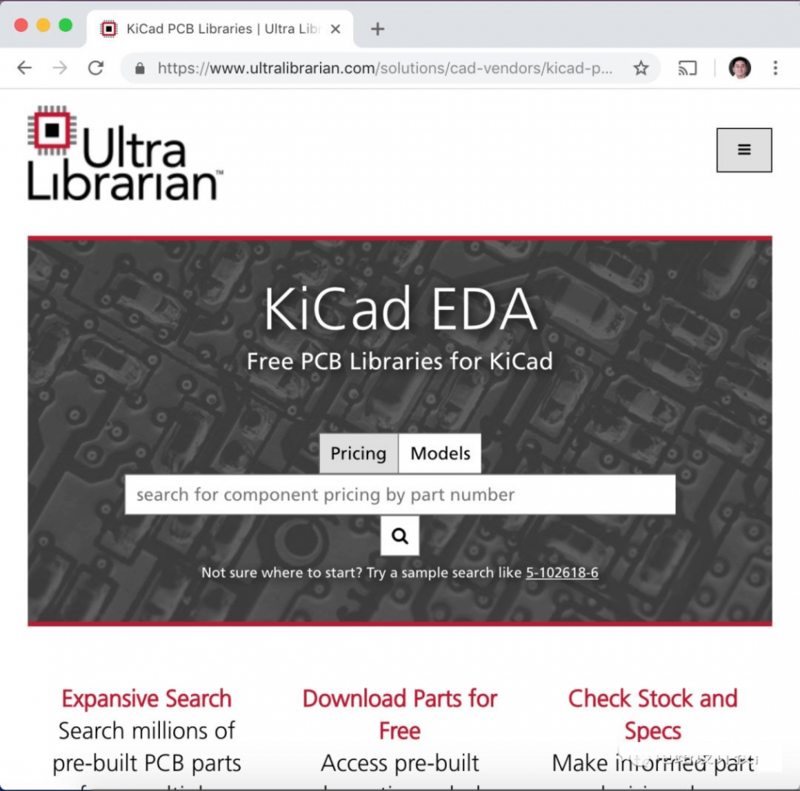 Ultra Librarian can not only search for technical specifications and purchase channels of all the components, but also provides libraries for major components. 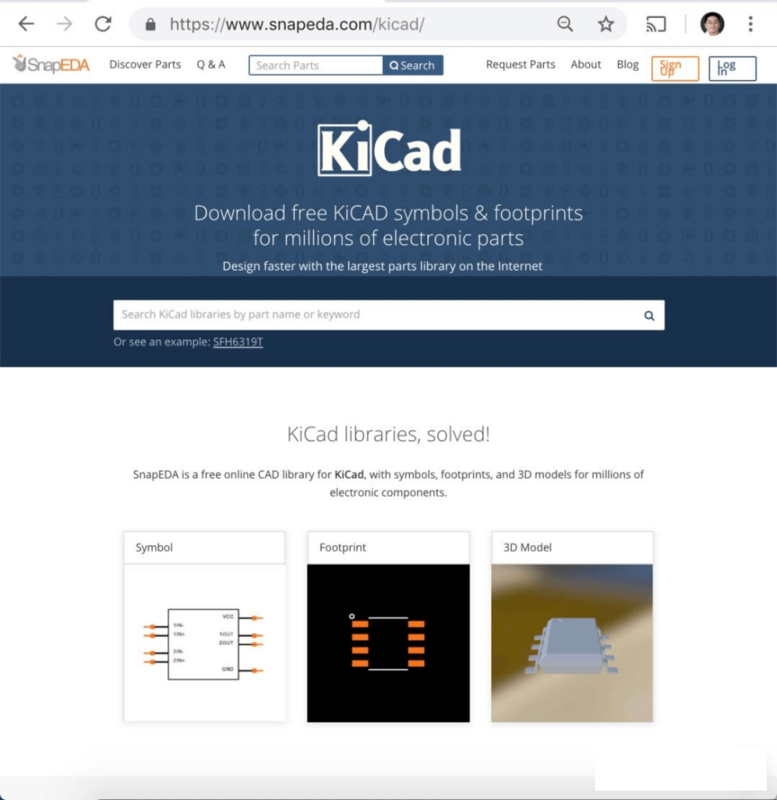 Also, it supports not only KiCad but many other CAD tools as well. For instance, Altium Designer and PADS. SnapEDA is a website similar to Ultra Librarian. As its name suggests, it believes that engineers will no longer have to create their own libraries in the future. 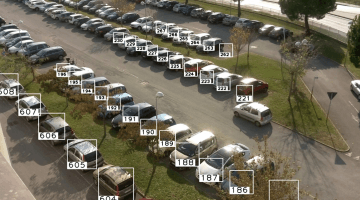 At SnapEDA, you can search for the schematic symbols and PCB footprints of millions of major components. SamacSys is also another website similar to Ultra Librarian and SnapEDA. They provide high quality libraries and make them available directly through the search results via the Component Search Engine website. 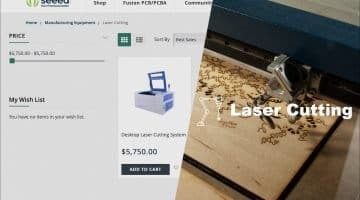 They support a wide variety of PCB tools, not just Eagle and KiCad. If you cannot find the component you want here, simply search for it at the above two websites mentioned. The following shows Eagle’s collection of libraries. 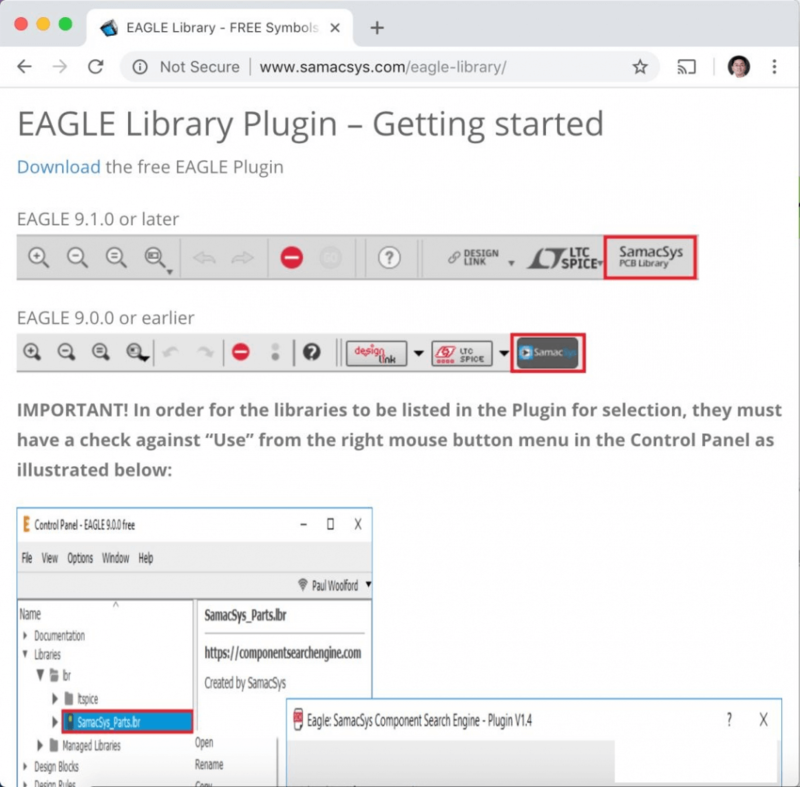 You can search, download, and upgrade directly in Eagle via the Online Managed Libraries feature. Owned by Autodesk, it has many libraries contributed by experts on its official website, with each library showing the number of downloads and likes. However, as always, given that there are no guarantees on third-party libraries, caution is advised and you should always double-check just to be sure. After all, all it takes is one wrong pin to destroy your work. Element14, once a distributor of Eagle, is renowned worldwide as a distributor of components. 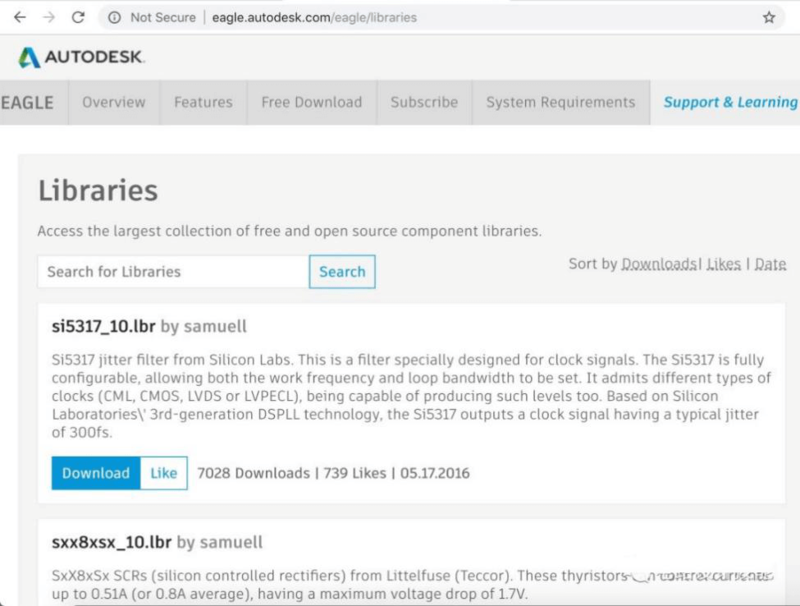 As such, Element14 provides Eagle’s library with many devices it distributes, which can be downloaded from the page shown below. They work similar to DigiKey and KiCad. Eagle’s success can be attributed to the fact that it has obtained the support of makers around the world. 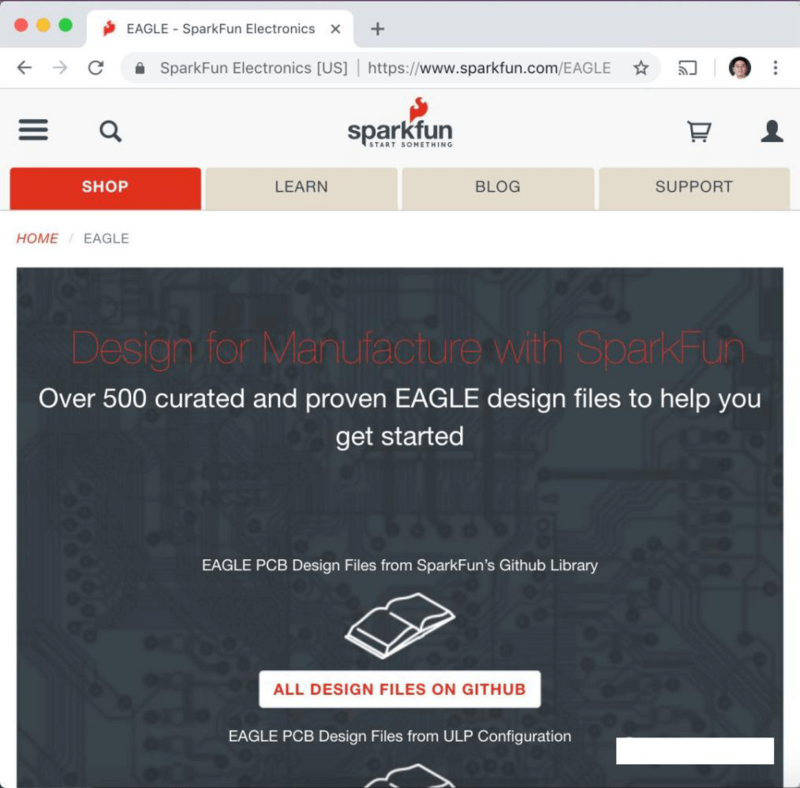 SparkFun and Adafruit, well-known websites catering to the maker community, provide Eagle with source files (schematic, PCB, library) that it can read from directly. On one hand, makers can promote their products through Eagle’s user community, while helping Eagle to consolidate its ecosystem. 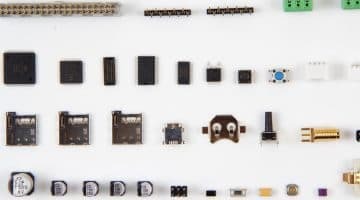 SparkFun and Adafruit’s libraries have embedded links in Eagle and can be upgraded and called directly in Eagle. 10. 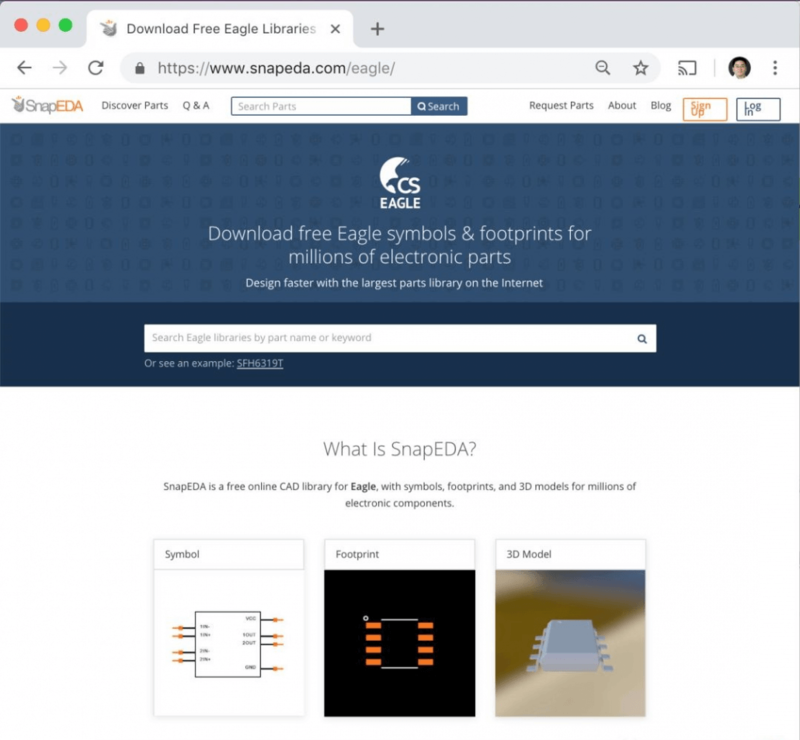 SnapEDA is supported by Eagle as well. 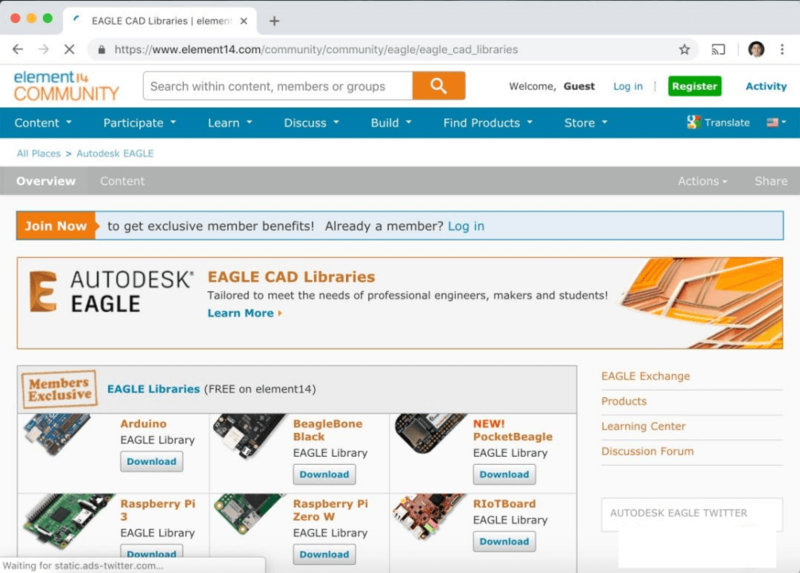 From its website, Eagle’s library files for millions of components can be found. 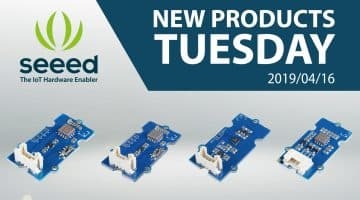 Seeed Studio has its very own Open Parts Library (OPL) which is a collection of over 10,000 commonly used components specifically sourced for the Seeed Fusion PCBA Service. 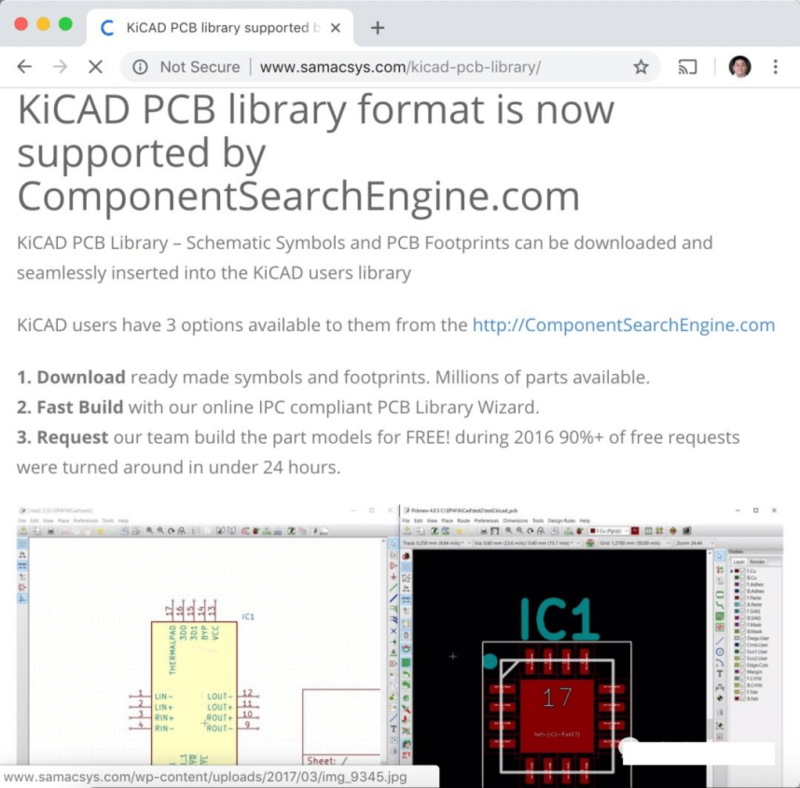 To speed up the process of PCB design, Seeed is building the component libraries for KiCad and Eagle. 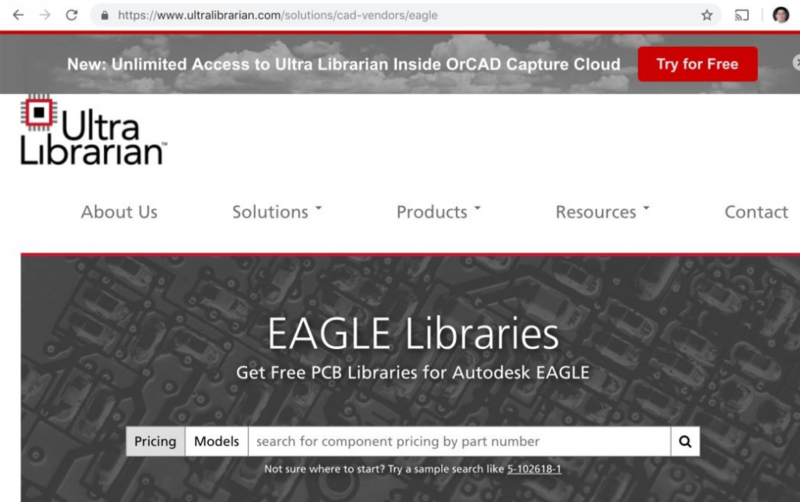 For KiCad, the library can be downloaded from the GitHub page, whereas the Eagle version can be downloaded and updated from within Eagle, making it much more convenient for designers. 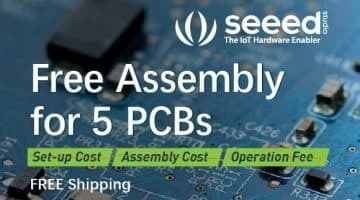 When all components are sourced from Seeed’s PCBA OPL and used with the Seeed Fusion PCB Assembly (PCBA) service, the entire PCBA production time can be reduced from 20 working days to a mere 7. Listed here are several mainstream websites. Given that they are of commercial operation, they enjoy a good reputation. Hence, they can be trusted and directly downloaded for use. 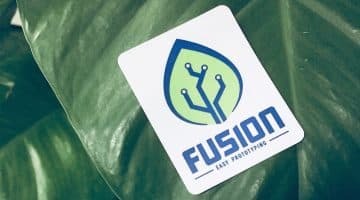 And after you’re done with your design, check out the Seeed Fusion PCBA service, which can help translate your designs into an actual functioning device. 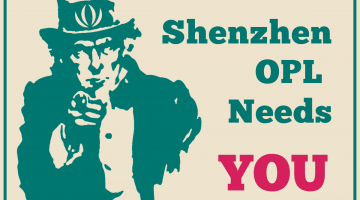 We hope this information has been useful and we wish you the best of luck for your next PCB design project! Should any of you reading this article discover any other useful resources, feel free to share it with us!